Yu-Gi-Oh! 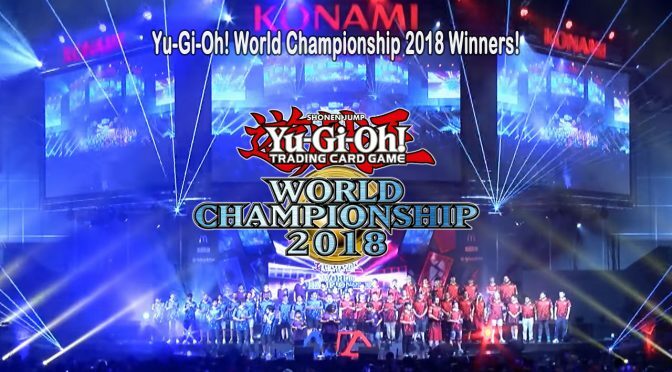 TCG celebrates its upcoming 20th anniversary with the kickoff of the World Championship 2018. Here are the 2018 World Champion in each event. to determine who will take home the Championship! Today we have the TCG Main Event, Dragon Duel, and Duel Links winners for you. 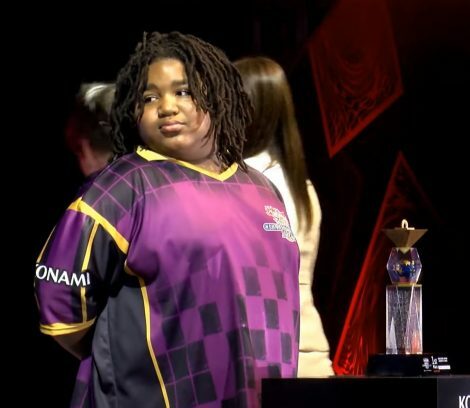 Charley Futch III from the United States took home the 2018 Yu-Gi-Oh! Dragon Duel World Champion trophy by beating Kai Heidinger of Germany. Up next, we have the Duel Links champ..
Takahiro Hamada from Japan out played his oppenent Junior Silva from Brazil, to earn the 2018 Yu-Gi-Oh! Duel Links World Champion title! Now on to the Main Event, the 2018 Yu-Gi-Oh! Trading Card Game World Championship! Wang Chia-ching of Taiwan is crownd King of Games and the 2018 Yu-Gi-Oh! 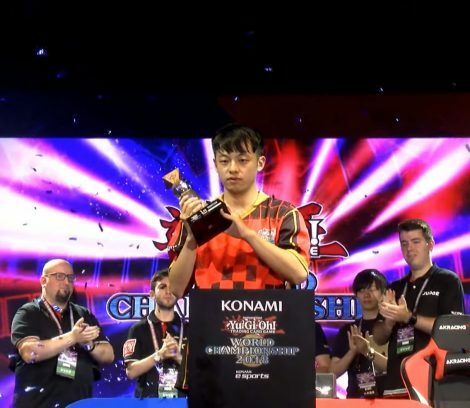 TCG World Champion! Wang’s competitor in the final, Australian Bohdan Temnyk, battled fiercely but didn’t bring his A-game and had to settle for 2nd place. We will have more official details, stats, decks, and so on when they become available so stay tuned and check back often. 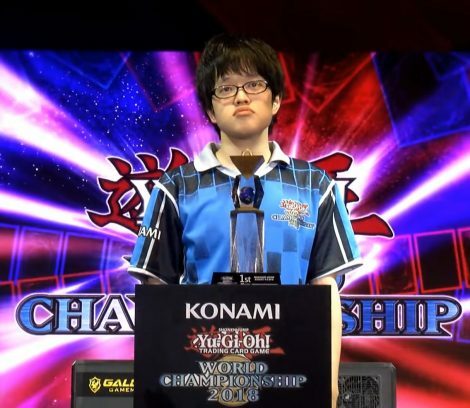 Previous PostUltimate Duelist Series Invitational – Summer 2018Next PostJapanese Player Wins Yu-Gi-Oh! Series Esports Global Championship!